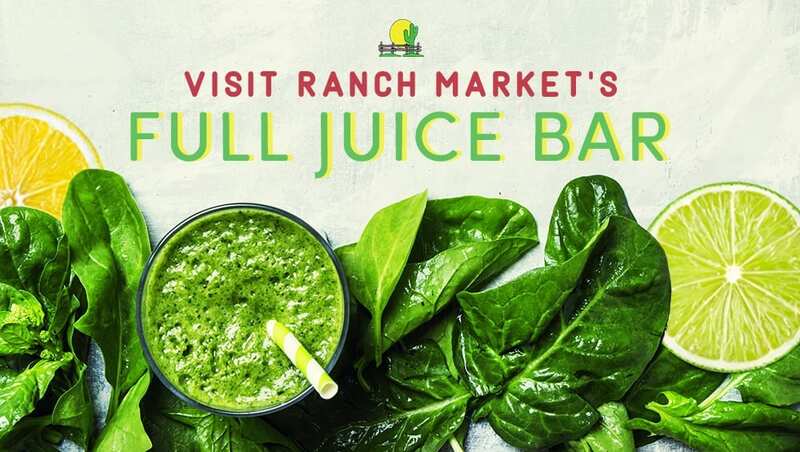 Walk into Redlands Ranch Market, and you will notice our latest addition to the store; our Juice Bar. Drinking Juice is an excellent part of a healthy diet. We are supposed to be eating 5 fruits and vegetables each day, but with our busy schedules, we sometimes overlook this. Ignoring these nutrient-rich foods can have a significant impact on our health when we lack the essential vitamins, minerals, fiber and amino acids that these foods bring. That’s why our juices and smoothies can help bridge that gap. All of our juices and smoothies are prepared right before your eyes. There is not stocking or storing. This is all straight from the fresh fruit and vegetables that we have in our store. Many times when you are buying “fruit juices” you are getting juice that has gone through a high-pressure process that helps the juice to keep longer, but also can kill off the primary nutrients that you would get from those beverages. We don’t use unhealthy additives as you would find in other juice bars. Every bit of our delicious juices comes from the natural flavor of the plants. Our smoothies use healthy bases like almond milk or coconut water to help refresh your palate. We also are offering unique beverages to help with detoxification. Help your liver, kidneys, and skin out by trying our Toxin Reducer or Green Apple Detox juices. Need some turmeric to help with digestion? 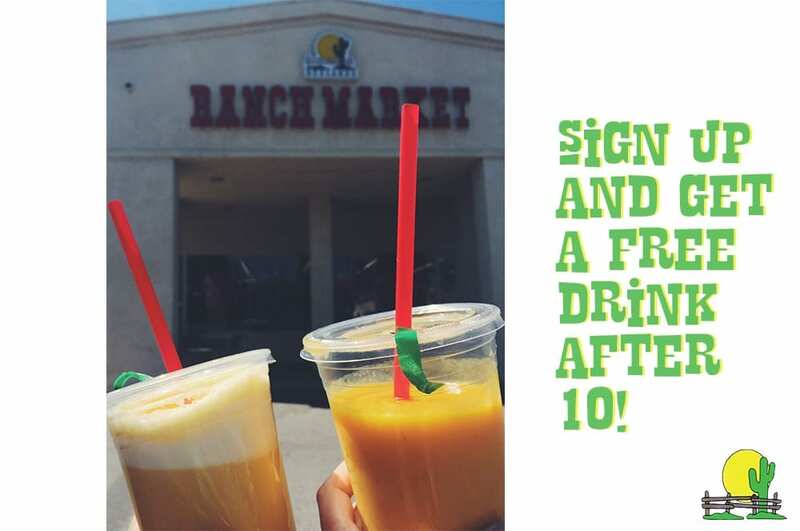 Try our Tumeric Boost Smoothie. Maybe you just want something sweet and delicious? You can’t go wrong with Pineapple Breeze. slogan “Autenticamente fresco con amabilidad” Everything here is Authentically Fresh and Friendly! 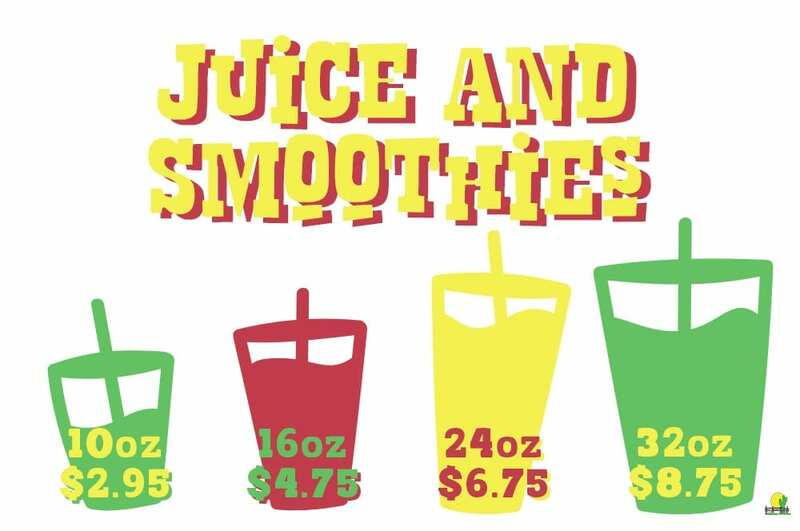 Check out our menu, and come in for a juice or smoothie today!